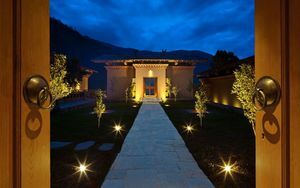 COMO Hotels and Resorts has a good reputation over the world because of Winning Handcrafted Luxury Experience Award with personalised service. 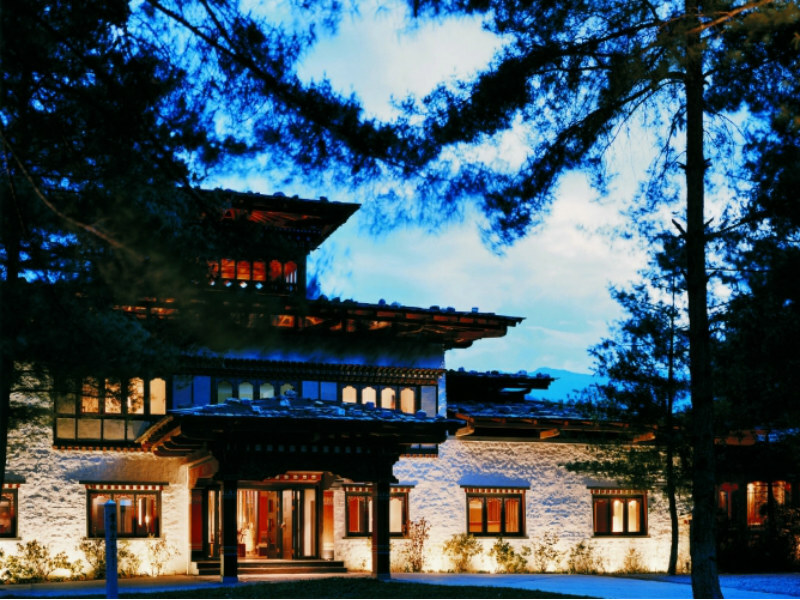 This luxury tour offers you all the unique experiences while admiring the tranquil landscapes and great architecture of Bhutan and enjoying the perfect services from COMO Uma Paro and COMO Uma Panakha. 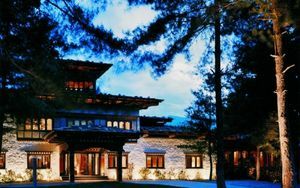 Visit the Punakha Dzong and Druk Pungthang Dechen Phodrang (the palace of Great Happiness) – the country’s most attractive. 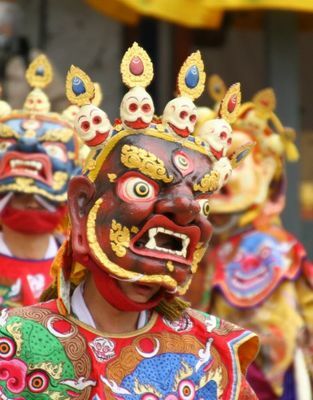 Warmly welcome to Paro and then you will be guided to walk around Uma Paro and across the pine forest high above Uma Paro, visit housing Bhutan’s national museum and leads across Paro Chhu river. 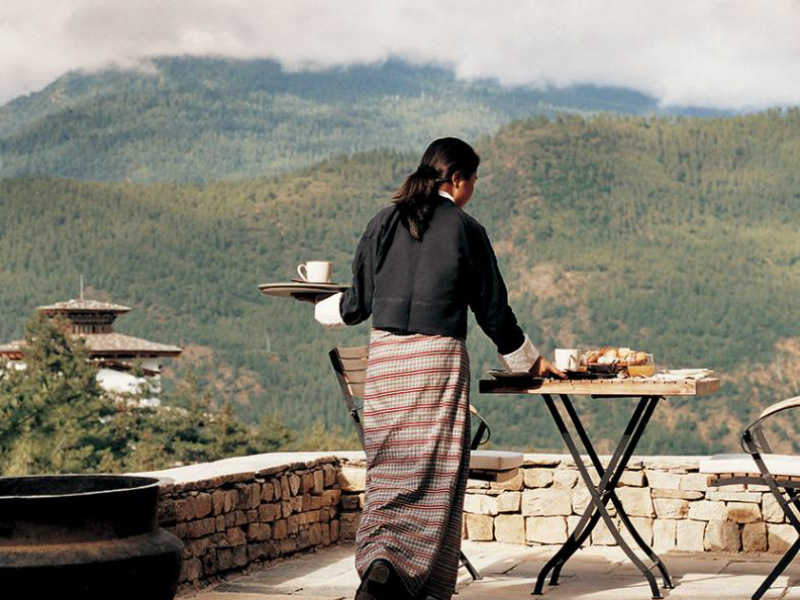 Drive up through Dochu La pass to see the forest of prayer flags and 108 stupas, enjoy the view of the main Himalayan range. 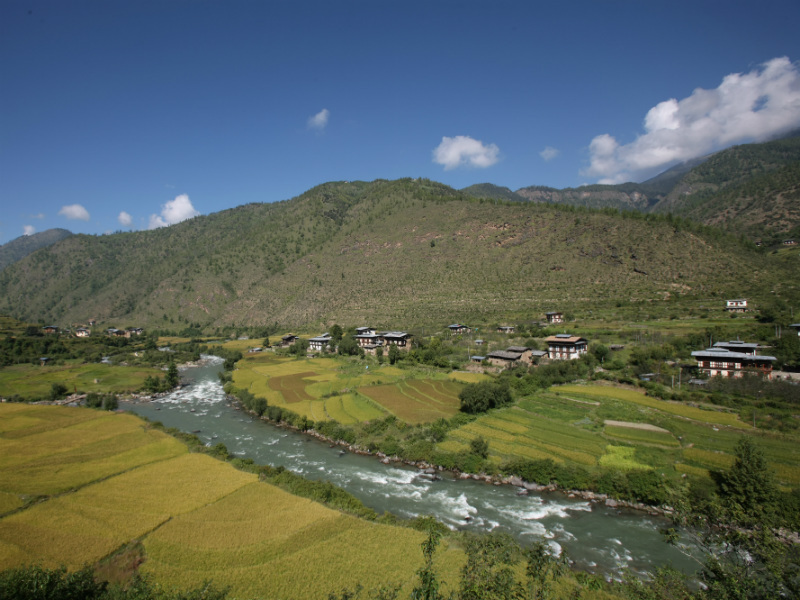 Walk across rice paddies and see the stunning Punakha valley – one of Bhutan’s key destinations. 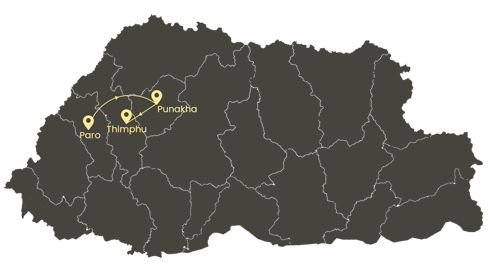 Walk through villages and farm. 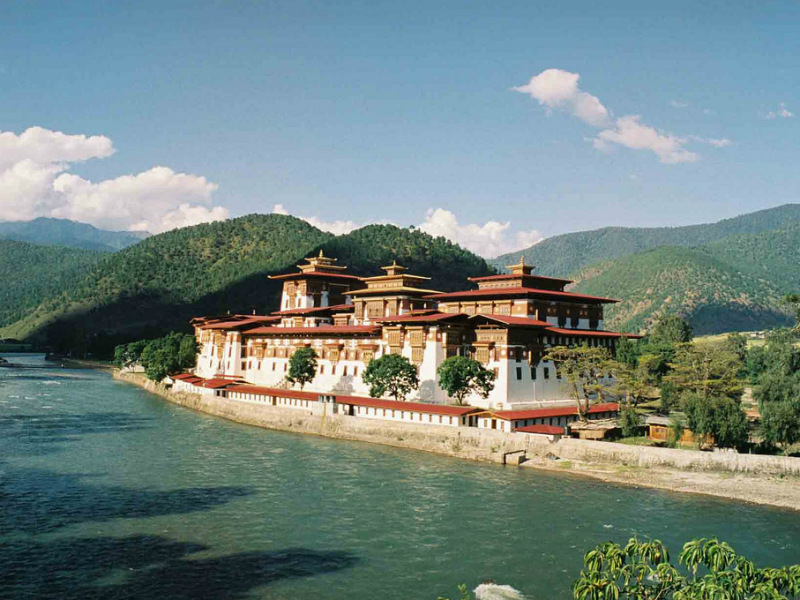 In the afternoon, drive down valley to visit the Punakha Dzong and Druk Pungthang Dechen Phodrang (the palace of Great Happiness) – the country’s most attractive. 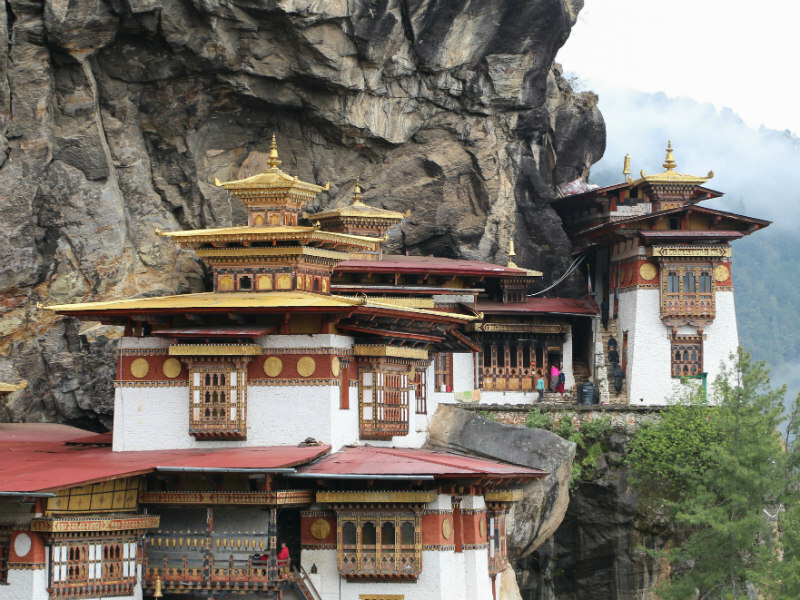 Drive back over Dochula Pass and visit Thimphu – the capital of Bhutan. 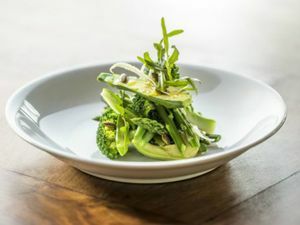 Enjoy the luxury lunch in town. 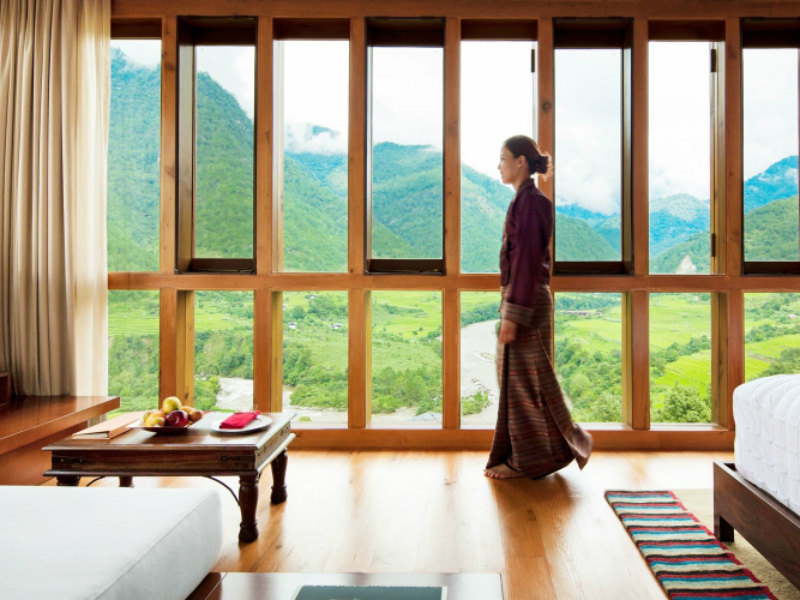 Have a short tour for leisure and then back into your haven in the mountains. 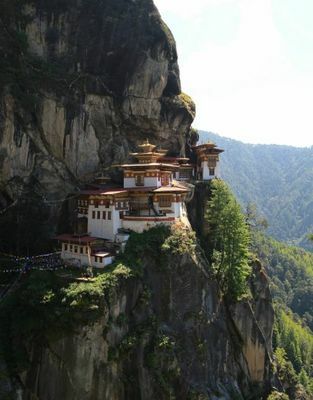 Morning climb to Taktsang Monastery, enjoy the view from the top, traverse a narrow path and pass a waterfall. Enter through the mural clad main gates. 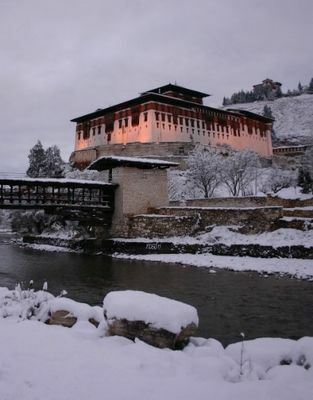 Visit Kyichu Lhakhang after lunch – one of the oldest temples in Bhutan and then drive up the valley to Drukgyel Dzong.